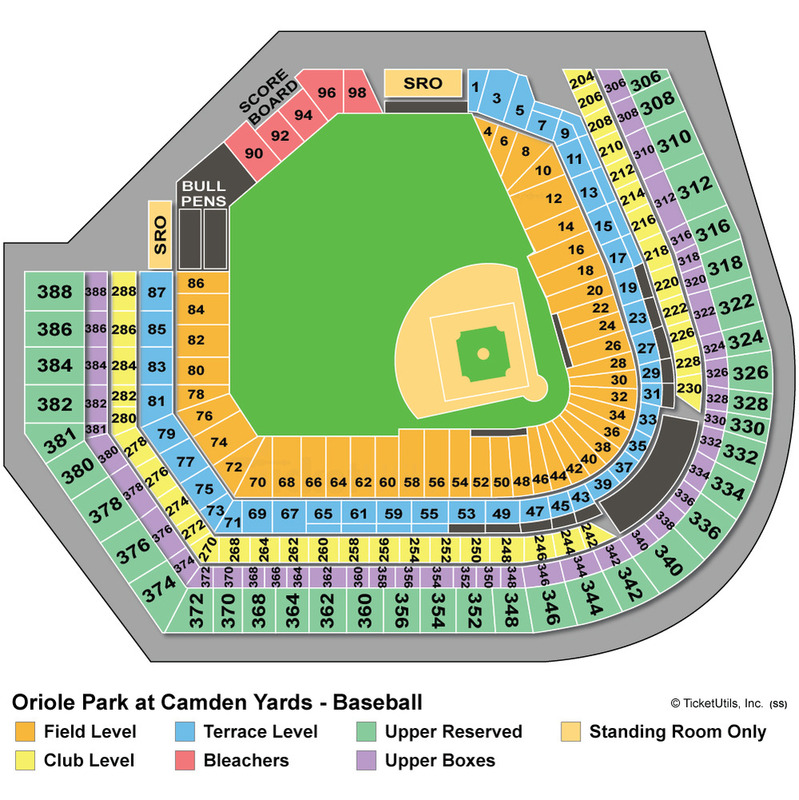 Oriole Park at Camden Yards, home to the Baltimore Orioles and opened in 1992, was one of the first retro style ballparks that have been built over the past two decades. A beautiful venue, it is located in the heart of Baltimore’s popular Inner Harbor district. 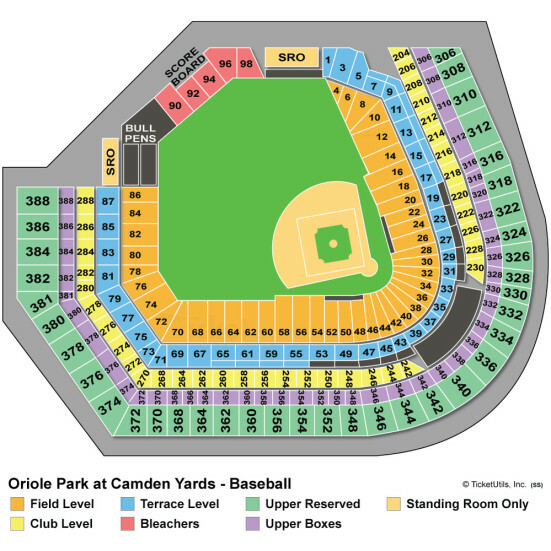 Take a look at the seating chart at Oriole Park at Camden Yards. The Orioles home opener is set for April 5 versus the Minnesota Twins. Below is a list of current events at Oriole Park with the best deals on tickets, only right here at SeatGeek.